Enter Now To Win Great Prize Packages! Enter Our Online Contests! 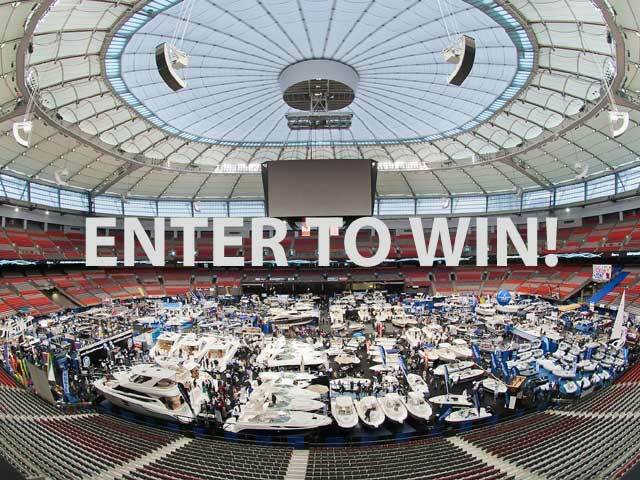 Win Exciting Boat Show Prize Packages! Learn more about Boating in a fun & engaging way! Click here to learn more about the day's events & to register for tickets! Your resource for boating in BC. 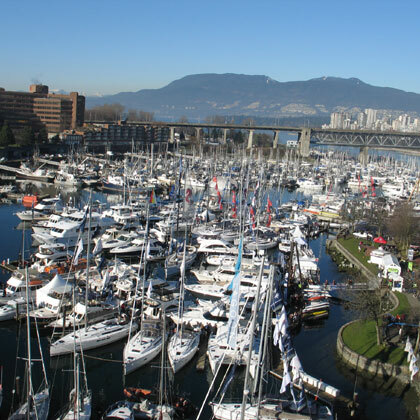 Come visit us at the #VanBoatShow! 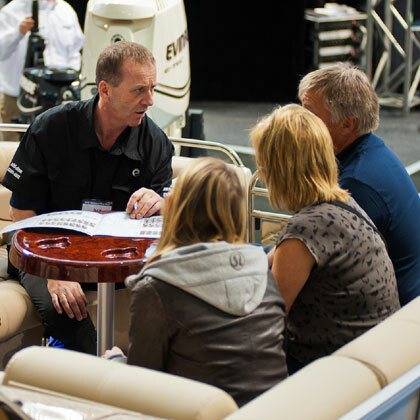 The best photos & videos from the Vancouver International Boat Show. Get your season started with family-friendly activities and incredible deals on all the latest marine products! Find the boat that’s right for your lifestyle and budget, receive information on courses and boating destinations, and much more. 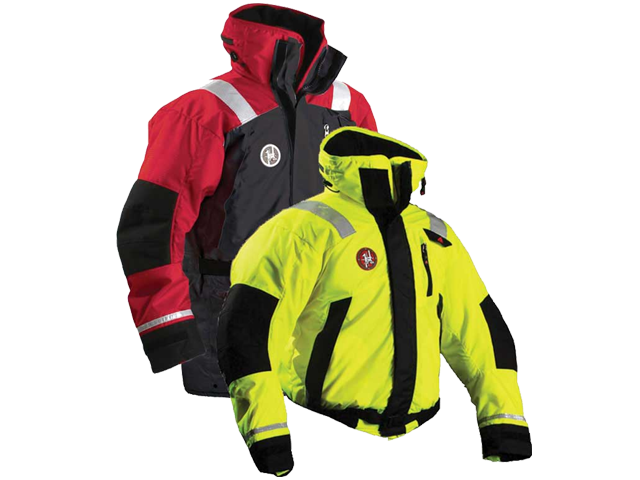 If there is a new product on the market, one of the first places you'll find it is at the Vancouver International Boat Show. 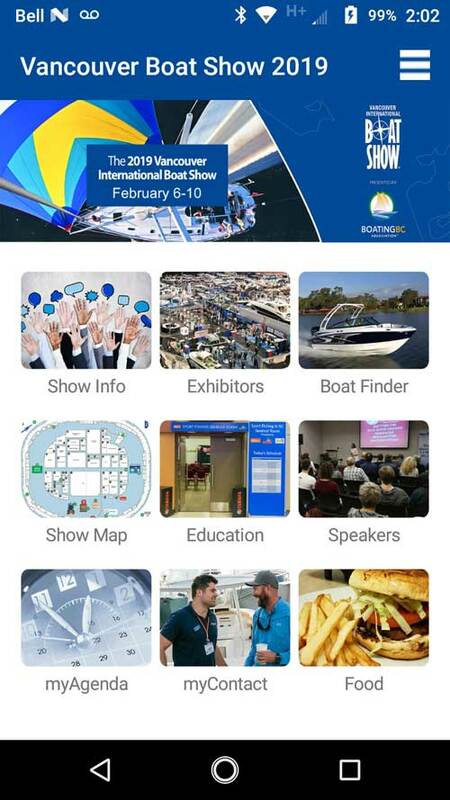 The latest and most innovative products from eye-catching boats to handy new boating accessories will be featured at individual exhibitor booths.